Hi Guys, before I post my Birthday celebration and The LifeBox Battlezone Youth Camp, I just want to make this quick post and share one of the happiest days of my life, and I'm so grateful to God. First of all, November 3 is my Grandmother's Birth Anniversary, we went to Holy Cross to celebrate her 75th Birthday with our relatives. Even though Mommy Helen is no longer with us,her legacy still lives on. There's still a reason to celebrate her life. This was Mommy Helen's Mother, Lola Laureana. This was Mommy Helen's Father, Lolo Agapito. Lolo Agapito passed away 2 days before my 7th Birthday. Yellow is my favorite color... especially in cute flats. 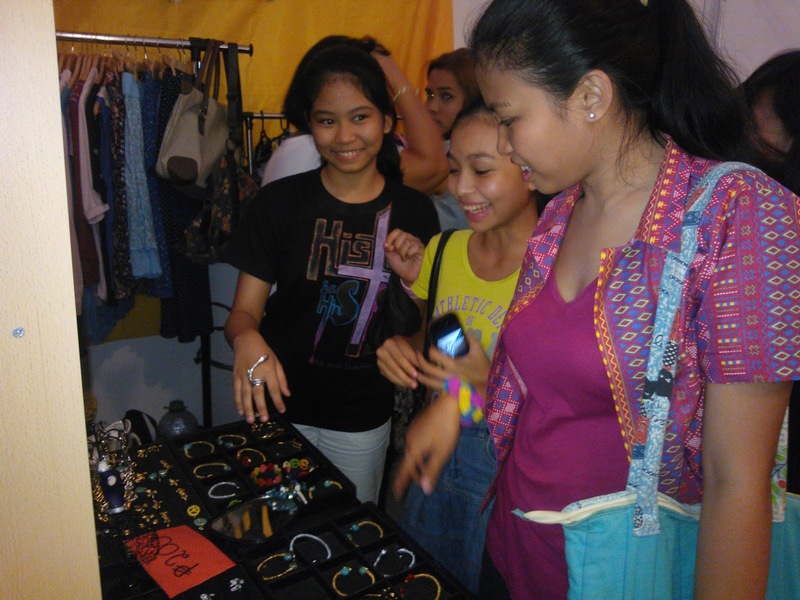 I'm so happy and thankful to God that we went to this bazaar, not just because I saw beautiful accessories, clothes and shoes; but because I had the opportunity to see Ms. Laureen Uy in person and even had pictures taken with her. God is full of surprises, not only did we have pictures taken with Ms. Laureen, she even gave me this beautiful necklace...God is so great! 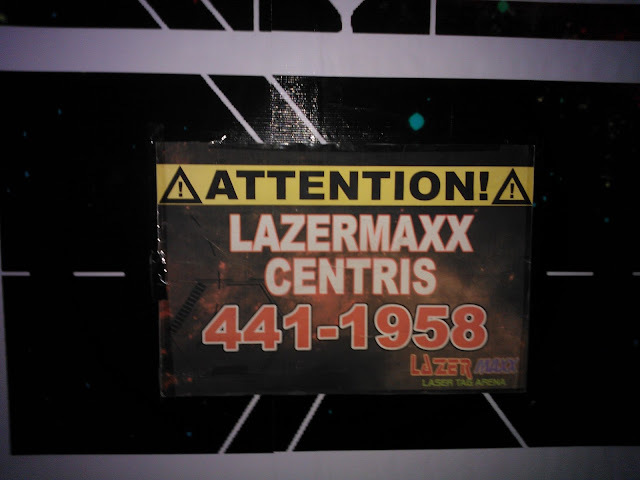 This day got even better, this time we tried Lazer Tag. Lazer tag is like going to a battle zone, you have to shoot as many enemies as you can, using your gun with no bullets, but laser. Me, my siblings and cousins are on the Red Team against the Blue and Green Teams. Because it was my first time, I was so nervous, but when the game was on, it was quite an experience for me. Can you guys believe it? We ended up 2nd place.. Wow! From Right: My Brother Dominic, Kean, Me, Kitkat, Justine, Sage,Boing, Sabine, Sadie, and Ethan. Yes, this day is one of the happiest days of my life, all I can say Lord is... Thank you! Thank you for the life of Mommy Helen! Thank you for the time we spent with our cousins! Thank you for our family! Thank you for your great provision! Thank you Lord for your great love for us all! I love you Lord! What about you guys? What's one of the happiest days of your life? Beautiful photos. I love that your family still celebrates her birthday. This isn't a tradition that is too common where I live.